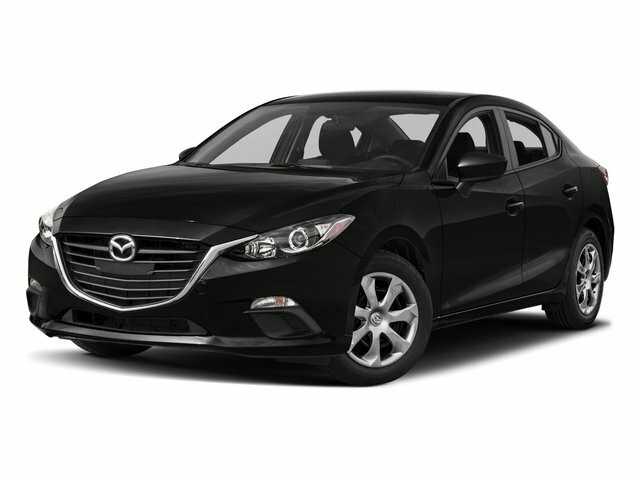 Description Drive around town in style in the used Mazda Mazda3 for a fraction of the cost. This car is only three years old! Obtain this vehicle for the price of $16,491. With only 39,793 miles on it, this vehicle is set to take you on many road trips. Its a v4 Gray car that gives drivers more control over the road. Contact Principle Toyota to learn more about the 2016 Mazda Mazda3.